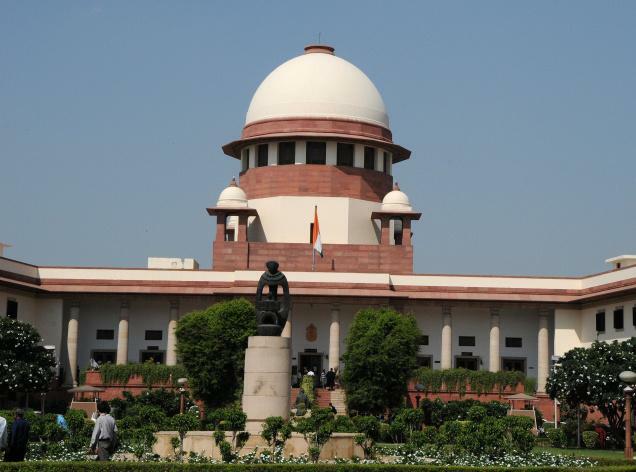 The Supreme Court on Friday ordered setting up of a special court to exclusively hold trial of cases relating to irregular allotment of coal block allocations following its own footsteps in the 2G spectrum scam cases. A bench of Chief Justice RM Lodha and justices Madan B Lokur and Kurian Joseph agreed with the CBI and PIL petitioner “Common Cause” for setting up of a special court and asked the Delhi high court to nominate a sessions judge who would exclusively hold trial of coal scam cases. The court gave HC time till July 25 to nominate the trial judge. To conduct the prosecution in an objective and fair manner, the court offered former solicitor general Gopal Subramanium, who had withdrawn his consent to become a judge of SC after the Union government’s reservations, the assignment of being the special public prosecutor. This offer came after the court found Subramanium’s name common to separate list of names for SPP post submitted by petitioner’s counsel Prashant Bhushan as well as CBI’s special counsel Amarendra Saran.